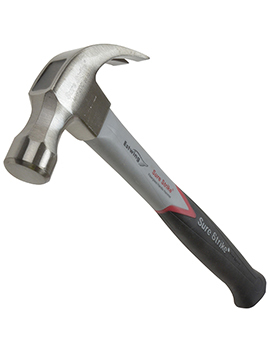 An international supplier of all types of tools, Estwing has been around since 1923, when it was established in Illinois, USA by Ernest Estwing, a Swedish immigrant to America. Ernest was a self-taught engineer with innovative ideas. 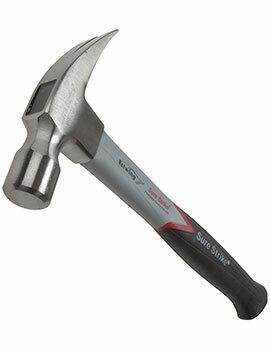 The company’s breakthrough moment came with its first production of hammers forged from a single sheet of steel that made it far stronger than the traditional wood handle ones. Thereafter, there was no looking back for Estwing. The company operated through World War II and was used by Neil Armstrong for his mission to the moon. By 2014, Estwing had a portfolio of more than 100 unique products. Their popular brands comprise gloves and pneumatic nailers, with a range of knives just launched through its offices in several countries including UK and Germany. Estwing is preceded by its reputation, which has only grown more popular over almost a century. The company has its own manufacturing unit and has been innovative right from the start. This has given it the edge over others and secured it a place as a long-term player. 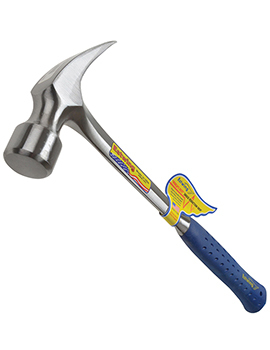 The company began by making a range of striking and struck tools, such as axes, claw hammers, pry bars and specialty tools for craftsmen and traders. 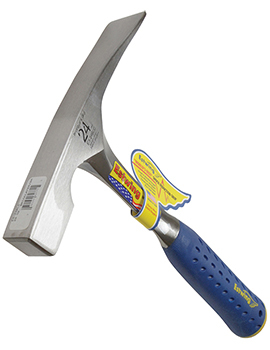 By 2001, the latest patent from Estwing was a new shock reduction grip that reduced vibrations that arose on impact, even as it provided a comfortable grip. 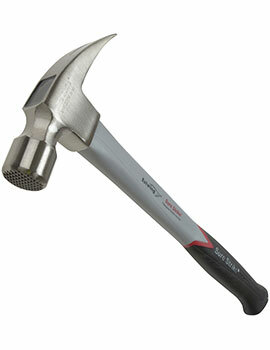 Durable and reliable, this grip set a new standard in ergonomically designed hammers that has yet to be matched today. 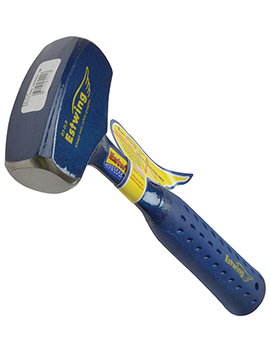 Estwing also has to its credit a collection of nylon vinyl grip tools that have been developed from a newly created material for longevity and ease of use. 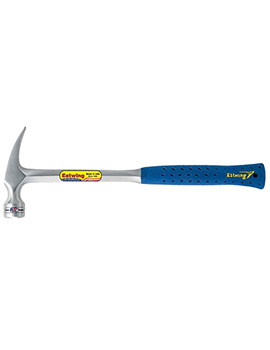 It has its manufacturing facility at Illinois, USA, where its team of engineers continue the tradition of creating tools that are easy to grip, requiring less strength, while being extra functional. 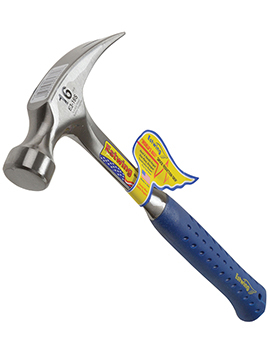 Nail Hammers: with the new shock reduction grip, you have a choice for standard claw hammers, framing, RIP, a range for Builders and the Hammertooth brand series. There are also the Ultra Series in Black and Blue, as well as a special range for Britain called Claw. a collection of 20 pieces that include leather sportsman axes, camper’s axes and hunter’s axe. 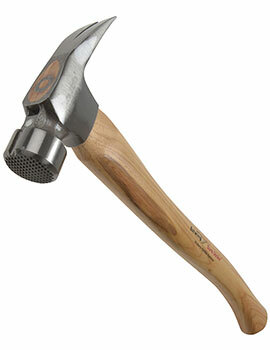 There are tomahawks, double bit axes and replacement sheaths. Also on offer are Bowie, Tanto and machete knives. 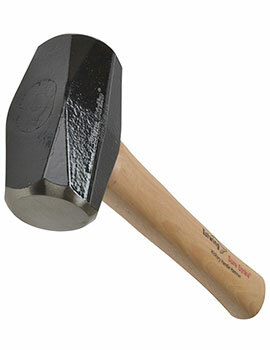 Bricklayer: the ‘big face’ hammers with nylon and wooden handles for masons and bricklayers. 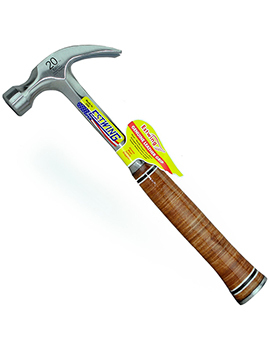 Specialty: an exclusive collection of purpose-only hammers for welding, chipping, ball peen, drilling and engineering work. Roofing: Hammers for shinglers (replacement/gauge), hatchets, blades and roofing knives. 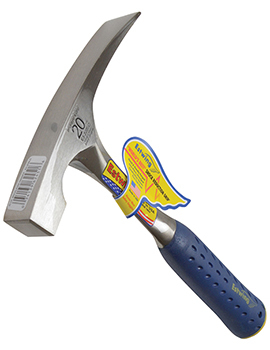 Pry Bars: Nine tools for specialized work that include pro and handy claws, handy bars, I-Beam construction bar, gooseneck bars, nail pullers and moulding bars. 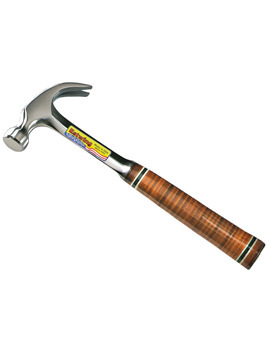 Why Select Buildworld for Estwing Products? 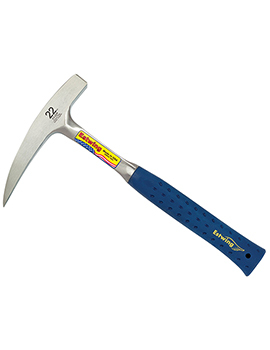 Besides all these, Estwing also has a range of tools for Drywall, Geological work, Deadblow, Soft Face and an International collection. Buildworld is your answer to all things related to construction and building. The site has been designed for easy navigation and showcases a comprehensive list of products. From big to small, we stock all the best brands and assure you quality. What’s more, you will be amazed at the fabulous deals you can get only at Buildworld.